Promotion for SHINee's upcoming release is going BIG. 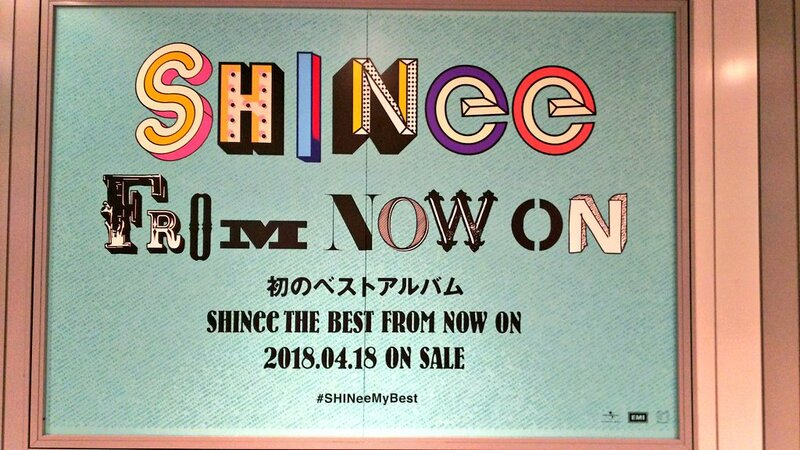 SHINee will be releasing their 'SHINee THE BEST FROM NOW ON' on April 18th. 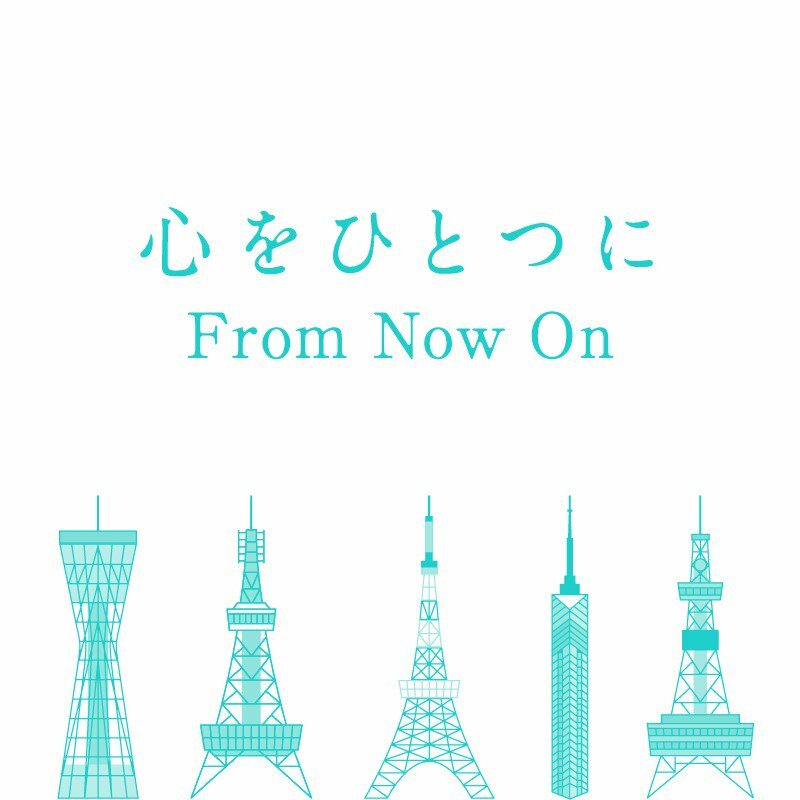 5 towers in cities in Japan namely Sapporo TV Tower, Nagoya Television Tower, Kobe Port Tower, Fukuoka Tower as well as Tokyo Tower will be changing their color of SHINee's fandom's, Pearl Aqua from 7 P.M JST and songs from this album will be played too in commemoration for its release. On top of that, collaboration has been made with Tokyo Records at Tokyo Tower and SHINee bags and clear folders will be give out with purchases made. 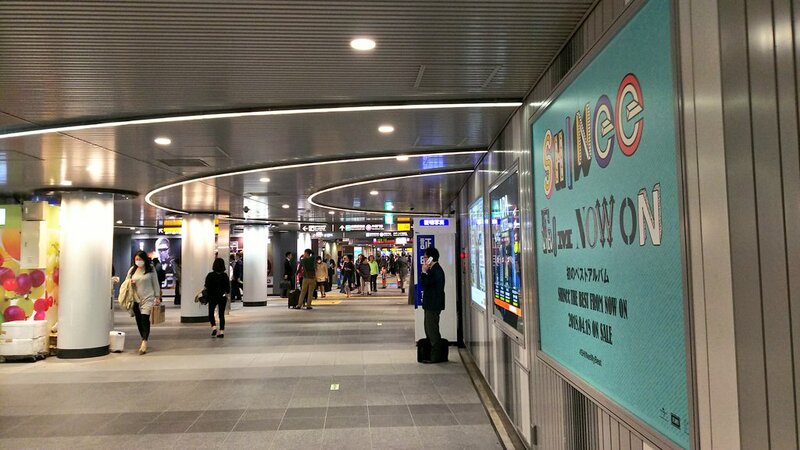 Beautiful pearl aqua banners could be seen laid out in various subway station in Japan too. 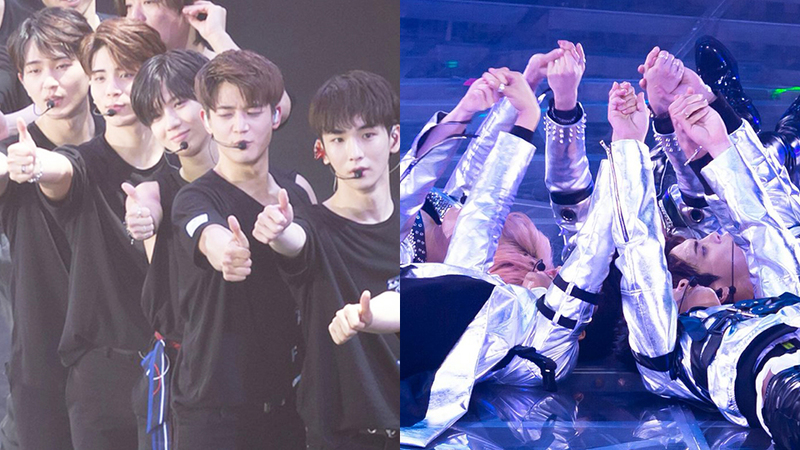 'SHINee THE BEST FROM NOW ON' includes the best collection of SHINee's Japanese releases as well as 3 new songs, 'From Now On,' 'Every Time' and 'Tell Me Your Name' that hold the voices of 5 members.